LHM Chipper Ltd. (LHM Hakkuri Oy) manufactures and resales chippers with over 40 years of experience. 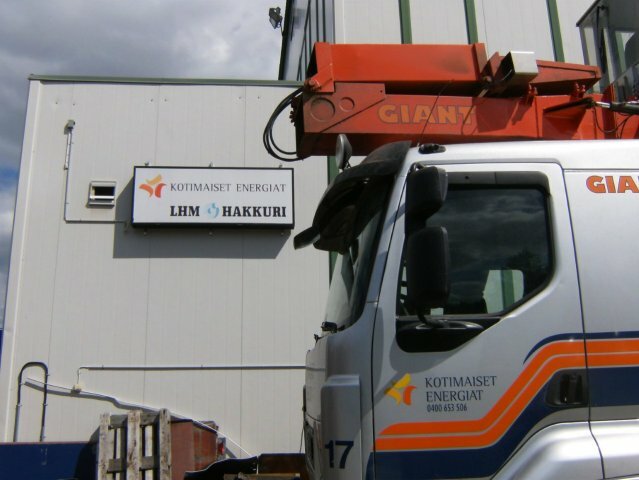 We’re located in Central Finland. 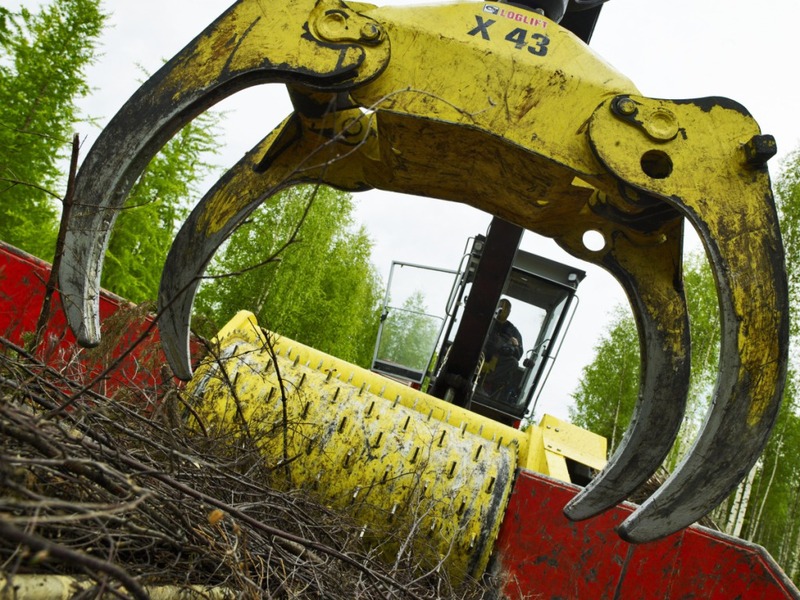 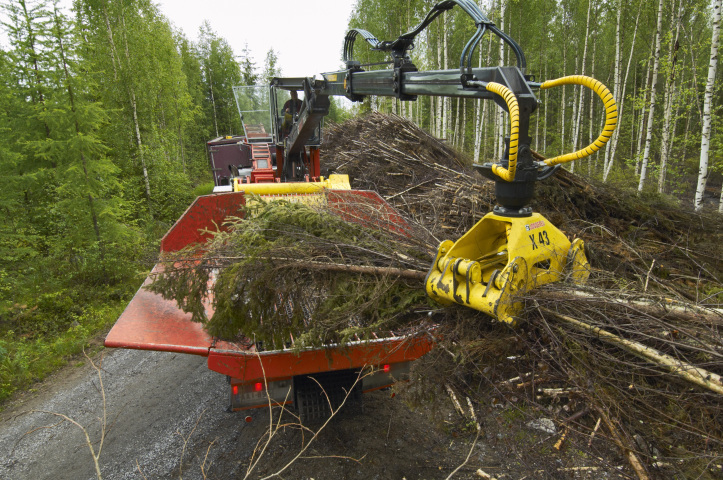 The LHM Giant Mobile Drum Chipper is ”state of the art” in the chipping technology. 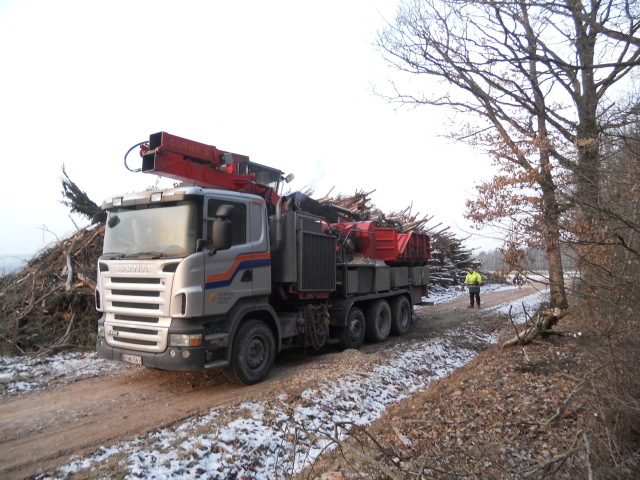 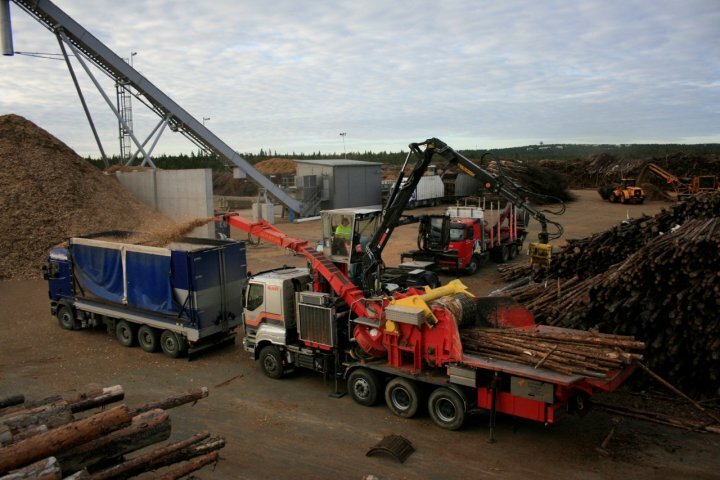 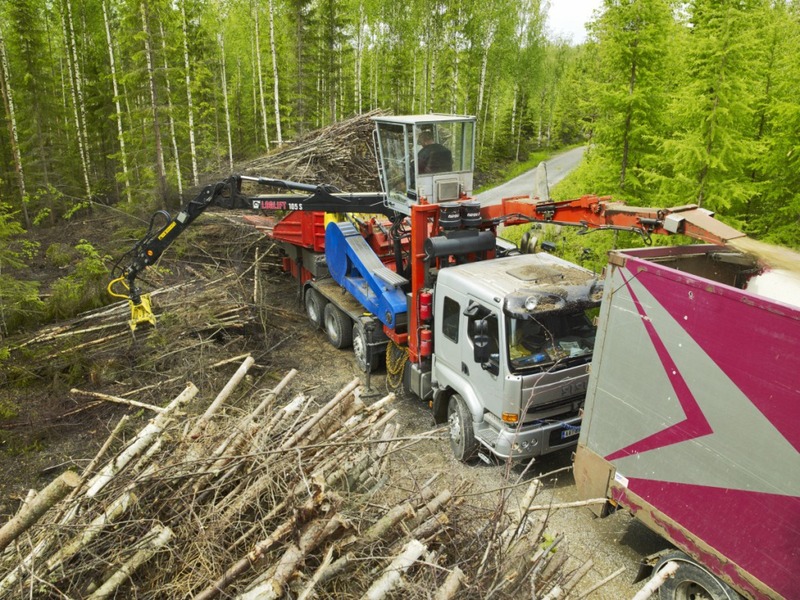 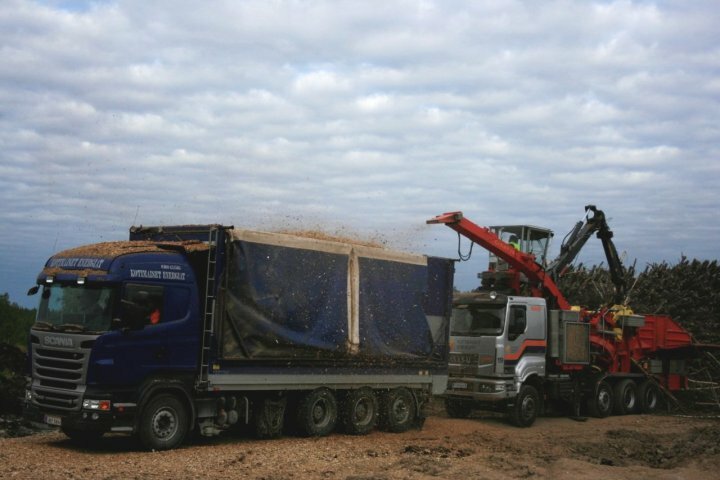 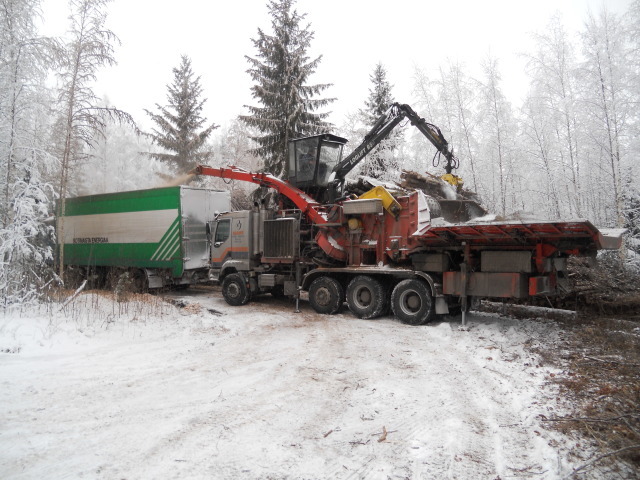 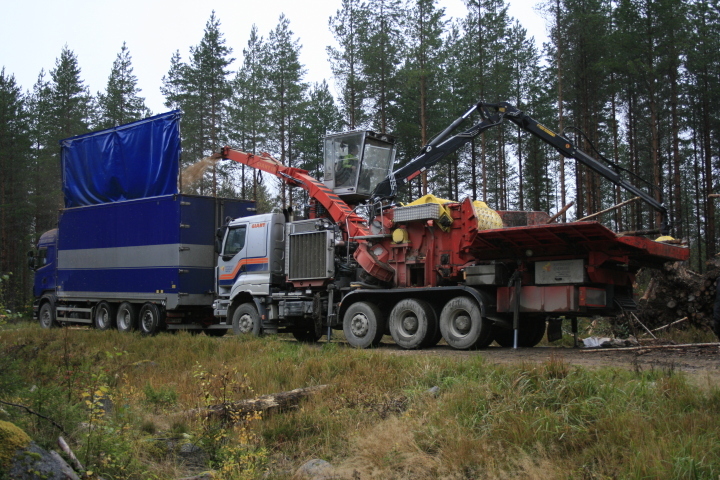 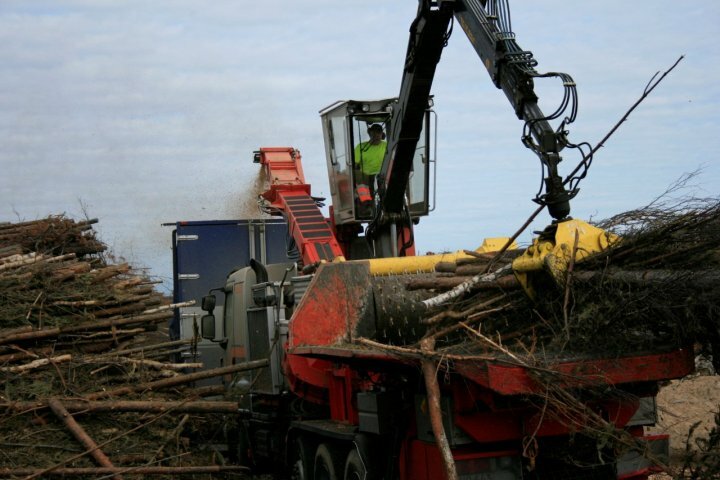 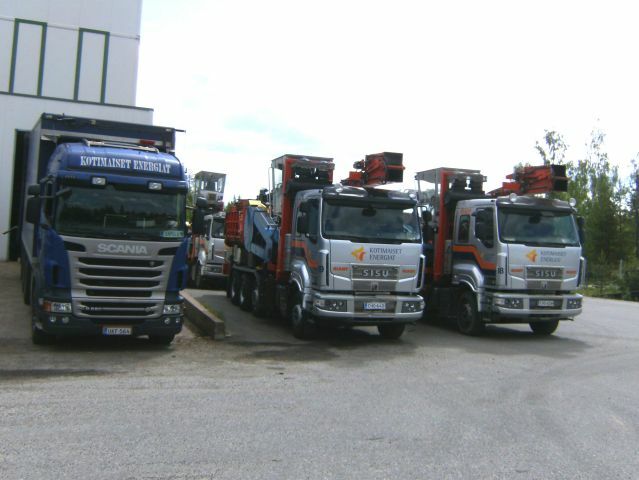 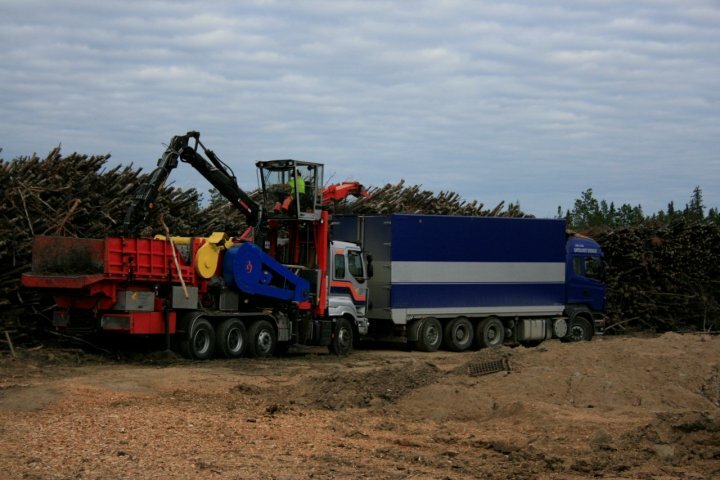 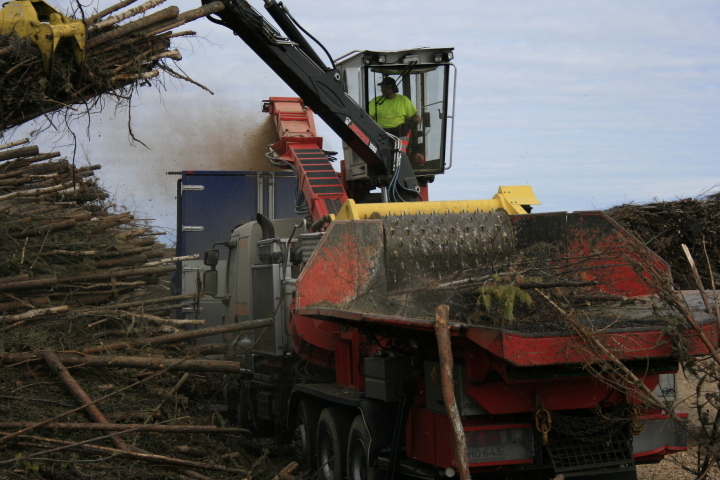 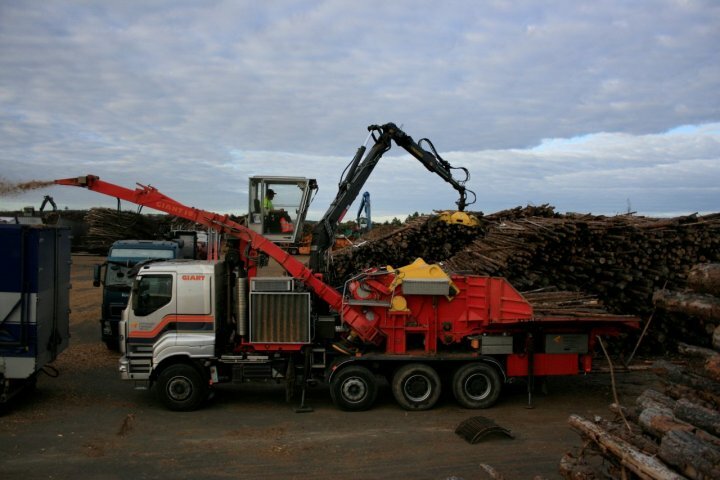 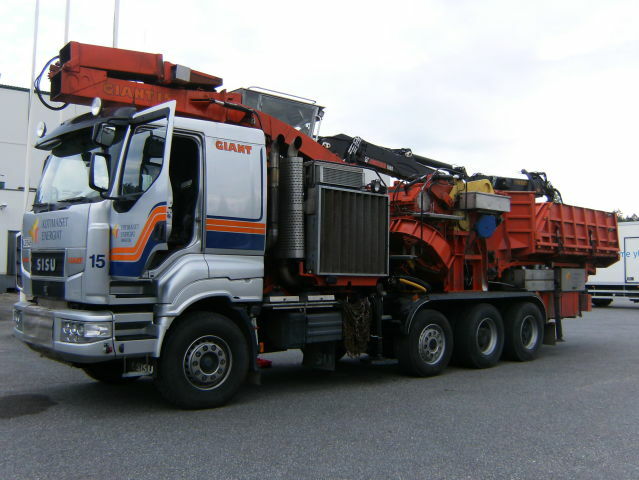 More than 10% of all forest chips in Finland in 2011 were produced by LHM Giant Chipper Trucks! 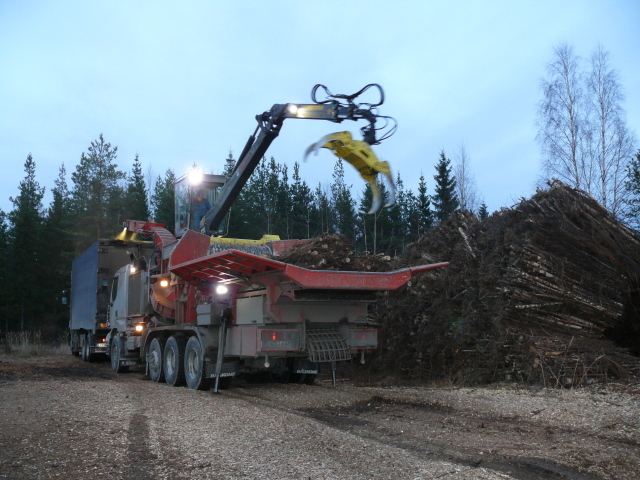 Finnish know-how, 40 years of chipping experience!